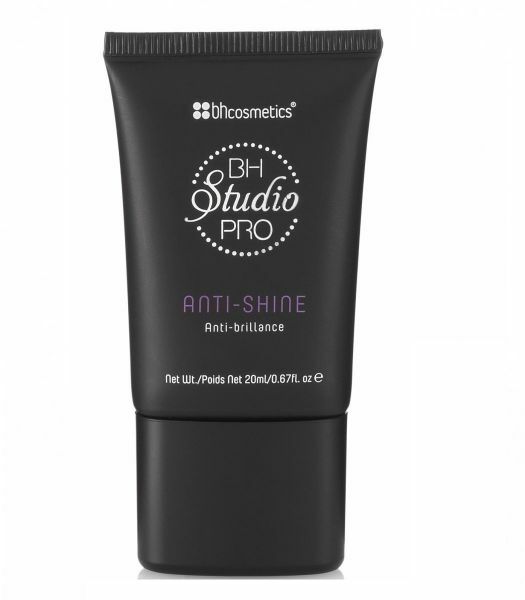 You'll fall in love with this irresistible anti-shine serum from BH Cosmetics. Featuring the most brilliantly pigmented colors available. Highest quality ingredients for professional makeup products. Creates soft, matte surfaces for superior makeup application.